The potent power is comparable to traditional gas cookers. 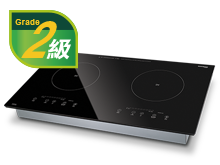 The exceptional cooling efficiency makes the induction cooker suitable for built-in installation. 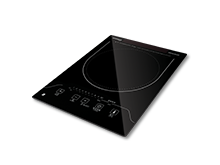 Made of SCHOTT CERAN® or EuroKera glass, the control panel is highly durable. 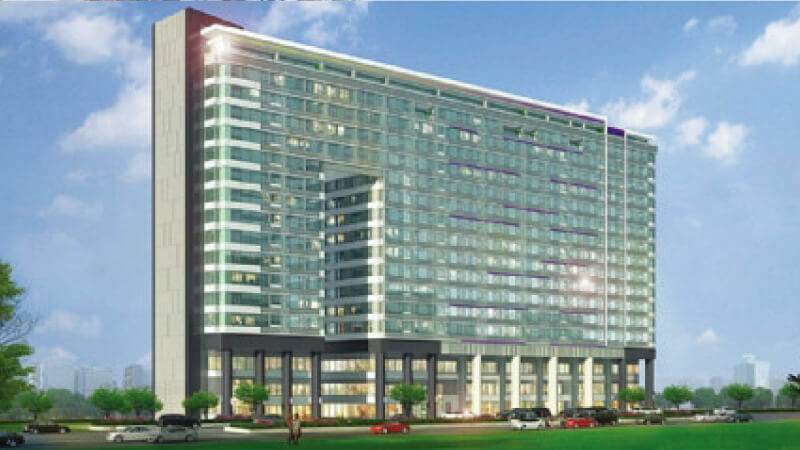 Ideal for homes where built-in installation is not preferred. 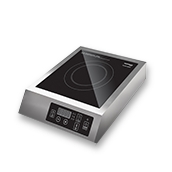 Flexible and movable, the free standing induction cookers can achieve easy plug-and-cook operations. Lightweight and portable. Perfect for simple cooking. 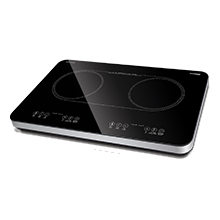 Using the principle of induction, heat is generated when the metallic base of the pot vibrates due to the magnetic force. 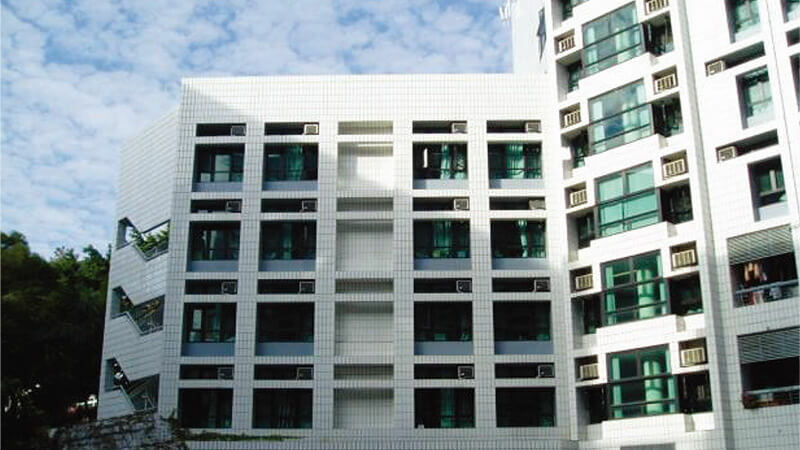 The high heat transfer efficiency reduces the use of energy by 30-50%, saving you money and time. 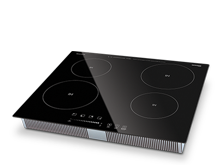 Flameless cooking reduces the risk of burns and fire hazards. 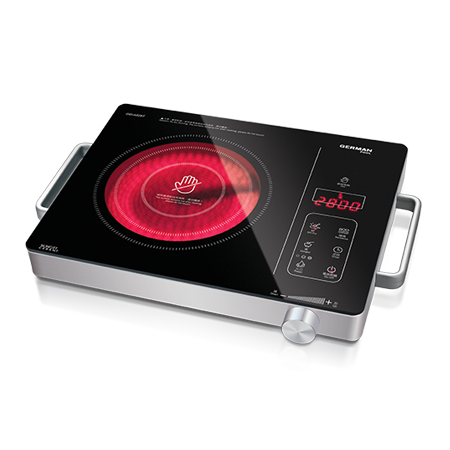 Electric power is automatically cut off when content in the pot is all evaporated. 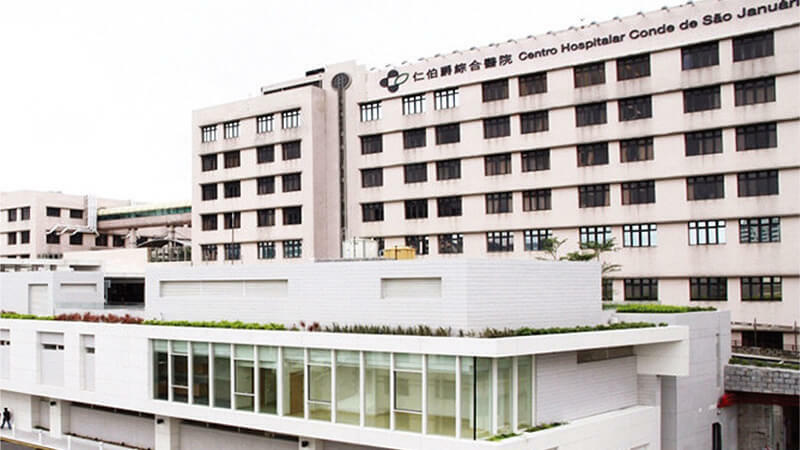 Pollution caused by gas leakage and exhaust gas can also be avoided, making home-cooking safe and environmentally friendly. 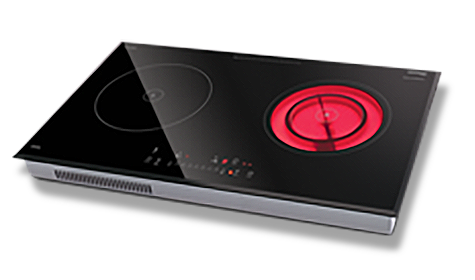 Heating up the base of the cookware evenly, the Induction Cooker transfers heat instantly into the food. 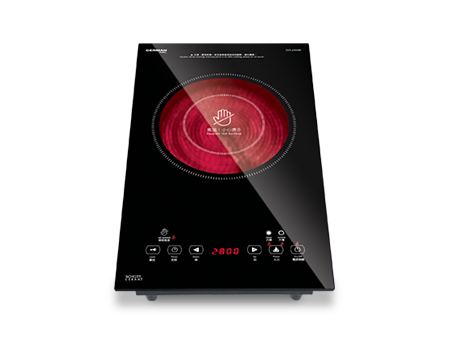 Not only does the fast cooking not only keep the food fresh and nutritious but also it reduces the use of oil, making the food healthier. 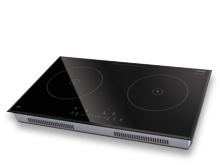 Since the Induction Cooker only produces a small amount of fume during the cooking process, your kitchen walls are less likely to catch grease. 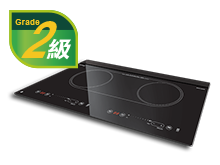 Made with durable, heat-resistant material, the Cooker’s surface is sleek and easy-to-clean. 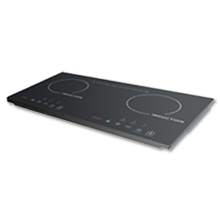 The electronic control panel ensures the accuracy of power and time adjustment. 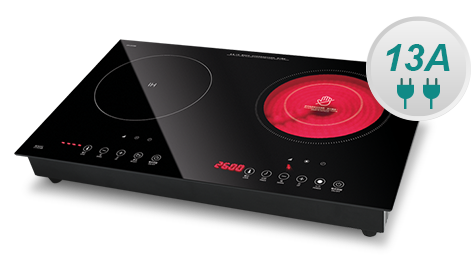 The easy power control allows you to create any Eastern and Western dishes with no obstacle. 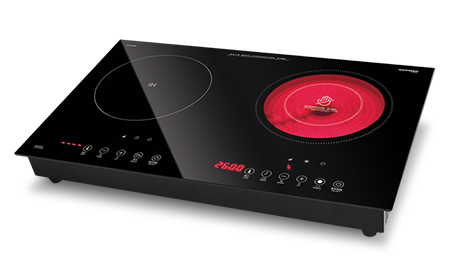 With the heat directly penetrating the cookware, the Induction Cooker does not spread heat around like traditional gas cookers. 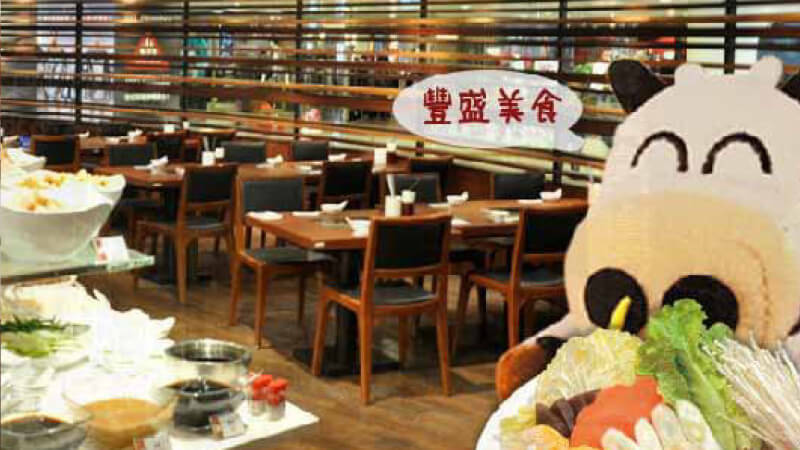 The kitchen temperature is lowered by 4-5°C, bringing you a comfy environment.